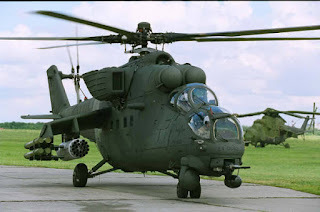 A blade of the Nigerian Air Force (NAF) helicopter has killed an aircraftman in Bama, Borno State. PRNigeria gathered that Aircraftman (ACM) Umaru Abdul Ganimu, was part of the NAF team actively engaged in counter-insurgency operation in the North East. The incident occurred in Bama in Borno State on Saturday. ACM Ganimu Umar was passing through the side of the functioning rotor when the blade chopped off his head. The aircraft was recovered and taken back to the airbase without any damage on tail rotor.